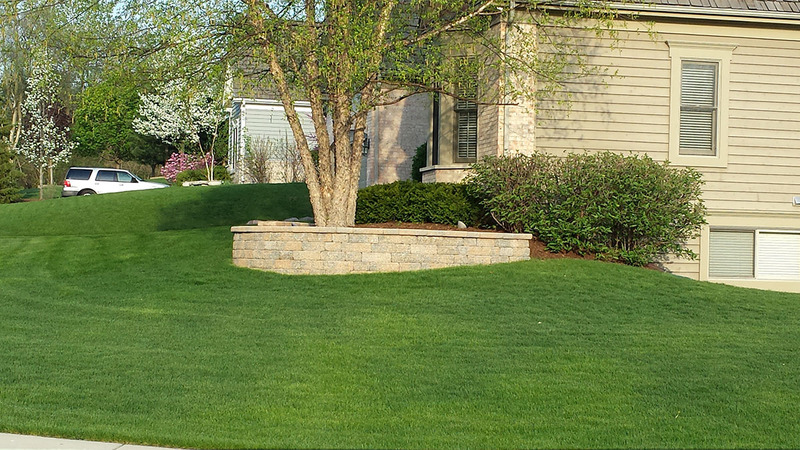 Tomasello’s Landscaping offers weekly lawn maintenance in which services such as mowing, grass clipping removal & disposal, weed whacking, bush trimming, maintenance of mulch beds can be chosen a la carte to create a personally tailored maintenance plan for your own yard. Weekly maintenance is performed on the same day each week which allows you to plan events and family time in your yard accordingly. Tomasello’s maintains properties of local townhome associations, condo associations, and business parks. 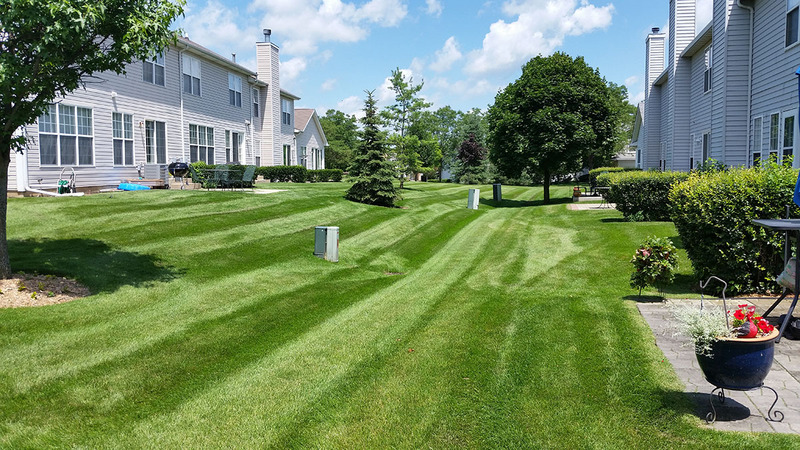 Weekly lawn maintenance you can depend on, performed on the same day every week which allows you to plan events around beautifying your property. 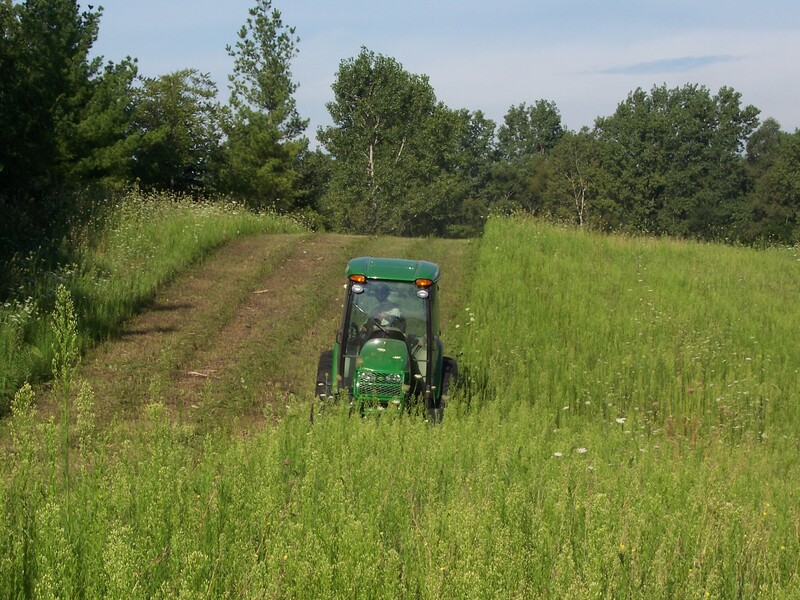 Tomasello’s offers field mowing to customers who may have vacant lots that might be for sale or just a vacant lot that requires maintenance in accordance with city ordinances.